The September/October 2018 digital edition is now available for download. The issue features an illuminating conversation with Eric Church, whose new album Desperate Man is out on October 5. Writer Marissa Moss joins Church on his tour bus and at a music video shoot, where they discuss musical authenticity, existing on the fringes of mainstream country, and Church’s dogged dedication to his fan base. We hit the road in this issue, too, checking out Oklahoma’s tight-knit music scenes and heading out west to attend songwriting camp with none other than Rodney Crowell. We also catch up with Nashville psych-rocker Aaron Lee Tasjan, whose latest album Karma For Cheap is a sonic salve for our trying times. Below, you can read the digital version in its entirety and listen along to the Spotify playlist. Or subscribe to the print edition and become a member here. The print edition hits national newsstands September 11. 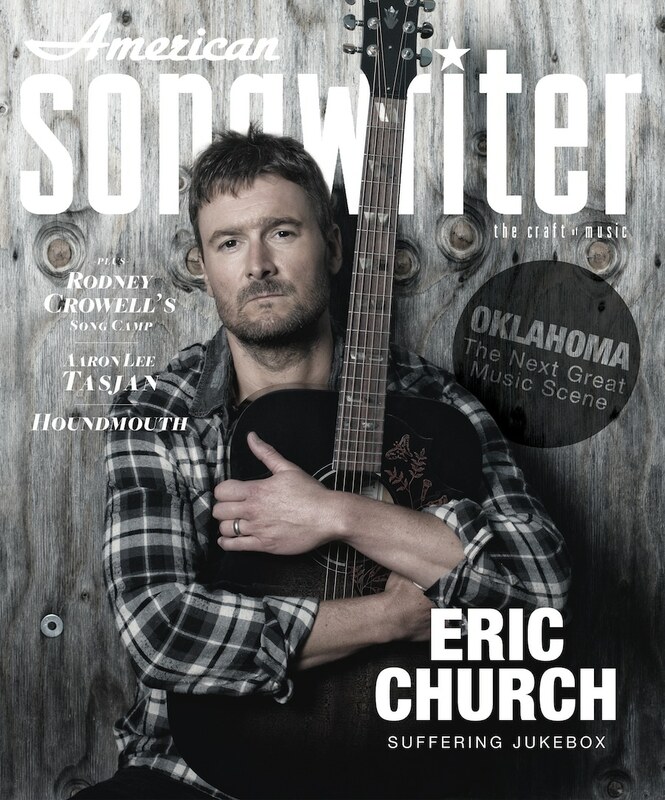 You can purchase single copies of the Eric Church issue here.